WASHINGTON, D.C. – The National Mining Association (NMA) today announced that companies participating in its CORESafety® system closed 2017 with zero fatalities. “This important achievement comes despite a regrettable increase in fatalities industrywide from 2016 to 2017. 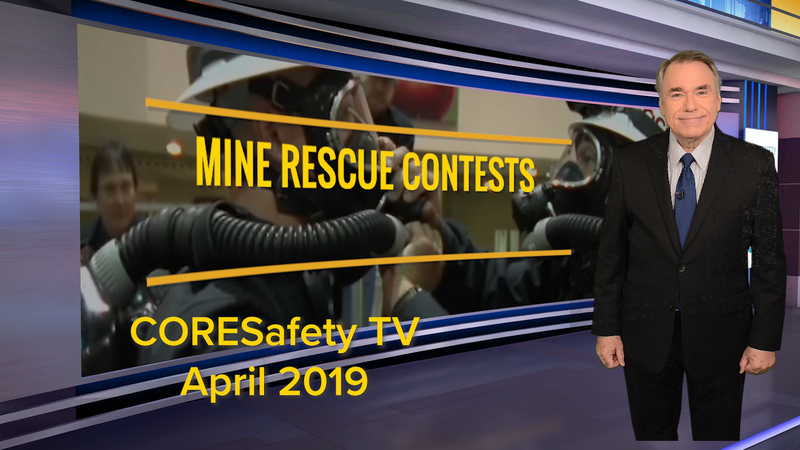 The safety progress from CORESafety® is a reminder that our commitment to mine safety never ends as we strive for continuous improvement in preventing accidents and injuries,” added Quinn. Hear industry leaders talk about safety in 2017 in our new video, which can be accessed here. For more information on the CORESafety® program, visit www.coresafety.org, and to view a list of participating companies click here. For 2017 mine safety data, visit the Mine Safety and Health Administration website at www.msha.gov.